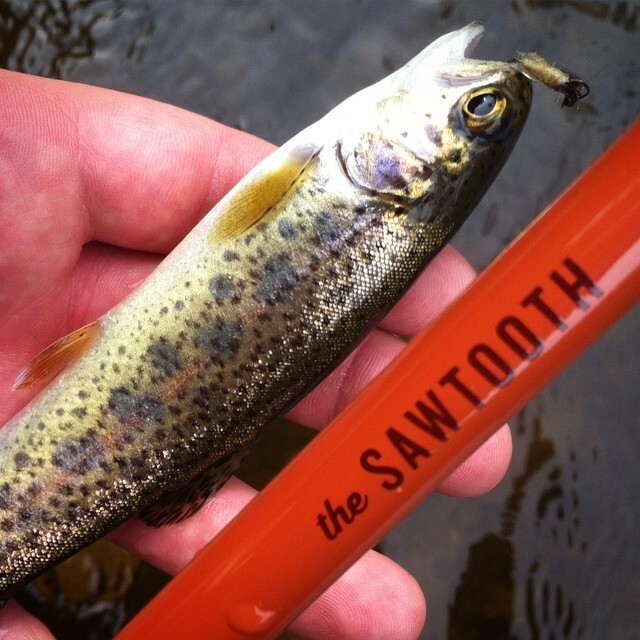 A Field Test: Tenkara Rod Co.'s Sawtooth Package. It has been sometime since I have written a field test/report on an item. This particular post has been almost a full year in the making. I decided that rather then write a hasty report on an item used a couple of time I figured lets do almost a whole season. So with that being said I have nearly completed my first season as a Tenkara fisherman. Before I begin into my look at Tenkara Rod Co.’s Sawtooth rod and set up, I should tell you a bit about my angling history. Before trying out my new set up this past year, my last experience using any type of fishing rod was about 24 years ago. In fact before I tried Tenkara I would very adamantly say, “I hate fishing”. See my loving grandfather was a fisherman, and that included 8 hours of sitting in a tiny, unshaded, aluminum boat at a time. Long hours of sitting in the middle of a lake catching perch are not for 10 year olds. Not by any means. And this is how my hatred for fishing was started. After a few summers of this on an almost weekly basis I vowed to never touch a rod again. 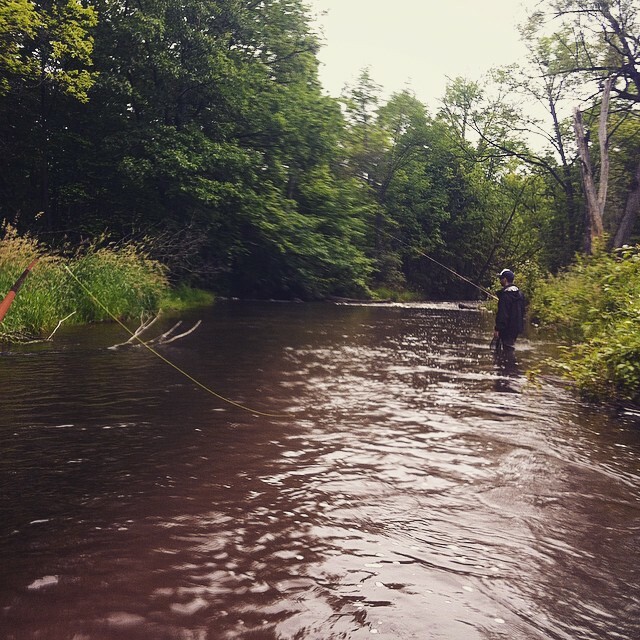 So now jump 24 year to perusing instagram and coming across Tenkara Rod Co. via TOPO designs feed. A reel-less, collapsible all in one extremely light package style of fly-fishing? Sound interesting! Coupled with the fact I had just purchased land with a fly fishable river running through it.sounds even more interesting. So I reached out for some more info to Drew Hollenback Co-Founder of Tenkara Rod Co. He was very insightful with the answers to my questions and generously helped me get started on this wildly fun sport. The idea of having a minimal fishing kit for use on a bike, hiking, a canoe trip, or just keeping a kit in the truck was such a great idea! 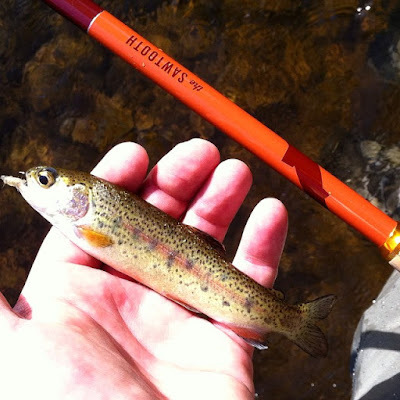 While researching Tenkara I came across many picture of very young kids landing great looking trout with ease. Well I’m pretty good at stuff, so I should be able to do it too. When I received my Sawtooth rod set up from Tenkara Rod Co. I was very excited to try it out, however it was December, not even close to fishing season in my area. So over the Winter I put together my kit. 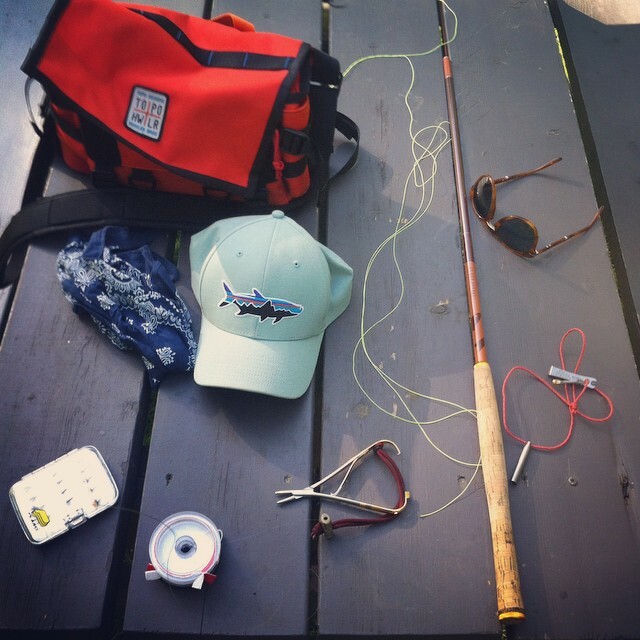 Some waders, some shoes, my TOPO X Howler Bros. Field bag and some other fly fishing tools. Fast forward to Spring 2015. Finally, lets break this kit out and see how easy it really is. My first experience was at Lowville Park. It has the Bronte Creek running through it. A great little river, and it has a fair number of Rainbow Trout hanging out in its pools. So I suit up, Sawtooth in hand, and step into the water. Nervous, not wanting to look like a dummy I cast out, a wrist like flick, but using my elbow as the rotational point, from 2 to 10 if I had to use a clock as a guide. Watching one of the flies supplied with the kit slowly drop on to the surface of the water I see a glimmer of silver dart for it, BAM. “Whoa!” I think to myself, “My first cast, and within 30 seconds I caught a 6” Rainbow? come on!”. Yes folk, It really was that quick, and it didn’t stop there, I think my first day I fished for a total of 3 hours, and landed about 17 fish. Going from the arduous fishing in the middle of a lake to standing in rushing water landing fish faster then I can believe…. who wouldn’t like this? I was hooked, it was mind clearing, pleasing to the ear, and great to be outside. It really was something I feel I was missing. Tenkara really makes me feel a bit more connected to the land and the water. I have been out almost every weekend this season, with absolutely not a single hiccup with the equipment, it has preformed flawlessly. Tenkara Rod Co. has really put together a fanatics set up. One that can be used by Beginner (Clearly) and to be honest, I feel pretty confident nowadays enough to call myself a fairly decent Tenkara fishermen. And again the Sawtooth has yet to show its downfalls to me…if any. All in all a great set up to get you going for sure. Although I would really like to see if Tenkara Rod Co. could include a spool of Tippet, in order to make it a truly “get fishing right out of the box” type package. Another great little piece to add to this kit is a business card sized “knot tying” guide for the newbie’s…like I was. I know they do have video online that show the knots, but to have a quick reference in the package would be very help…but not necessary. Probably over the season thus far I have landed easily about 60-70 fish, the biggest being a 10” Rainbow. The Sawtooth held its ground and gave a great feeling in the hand while bringing it in. The cork handle is comfortable and grips well when wet, the paint job on the Sawtooth has held up as expected, I do take the rod apart after every trip to dry out before putting it back together. Whether or not this is needed I’m not sure, but it just seems like the right thing to do. The line has held up all season with no issues and the spool is very handy for drying your line and keeping it safe when not fishing. One of the great things about Tenkara Rod Co. say from Patagonia’s set up is the Storage tube. It is such a great feature to get right off the bat. If you choose to tie it from your handlebars, or lash to a pack you know your rod is safe and will not get snapped if leaned on or possible even sat on. I know some other companies sell tubes as an after market item…but good on Tenkara Rod Co. for fitting this into their kit. Drew and the gang over at Tenkara run a super helpful team for sure, When I got my order there unfortunately was a quantity issue with an item. It was quickly resolved and shipped with some bonus tidbits. I definitely have good faith that they will help any customer out when needed, which is something to take into account when in the market for your set up. I think for someone wanting to explore Tenkara, but yet possibly take it more seriously Tenkara Rod Co. really fits the bill. I think that Tenkara Rod Co. really has a solid foundation on their offering to the Tenkara Market. 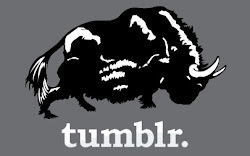 Their offering has clean graphics, are hard wearing, and a pleasure to use. If you search Google for other review you might find some cons about Tenkara Rod Co.’s products from other very professional anglers. 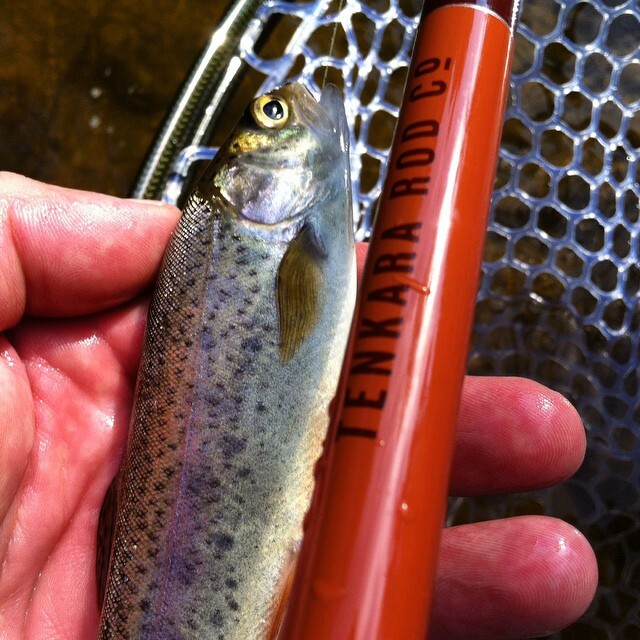 I however, and about as simple as it gets…I want to catch fish…regularly, and I have found that Tenkara Rod Co. delivers. 60-70 fish in a season is pretty good for a guy who has not touched a rod in decades. Having no skills of my own when I started, I feel the Sawtooth has allowed me to learn these skills, from precise casting, reading the water, to even tying the knots. I feel if Tenkara Rod Co.’s gear were a sub par, I would have been dissuaded and just put the rod away in the unused gearbox. I am however very happy to say I am looking forward to many more years of fishing this set up, exploring my own backyard in new rivers and streams. Heck, even telling other Western fly fishermen all about Tenkara as it still is somewhat new in my area. Thank you again To Drew at Tenkara Rod Co. for all your help in getting me on board with this great new to me hobby!